All of our kitchens are made to an extremely high quality, give great flexibility and attention to detail. 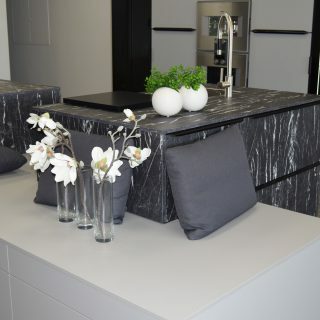 We offer custom widths, heights and depths on our cabinets. 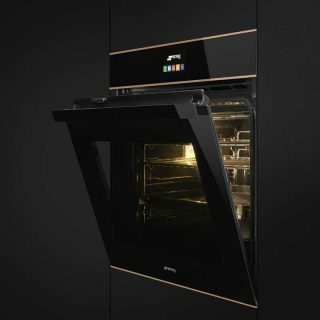 You are also able to customize the position of your appliances – to the nearest cm and without using filler panels. 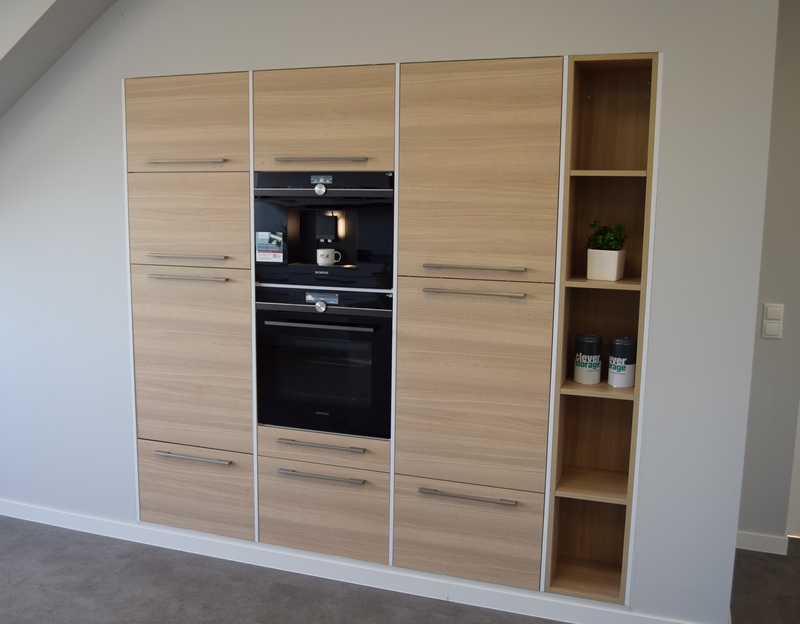 We offer great flexibility to create a kitchen that works perfectly for your needs and the space available. 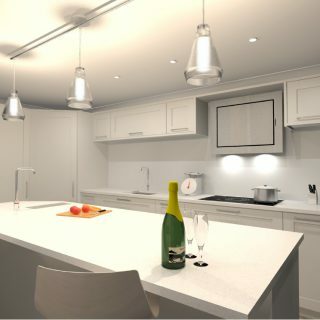 Start designing your dream kitchen, call into our showroom or call us on 01425 208308 to arrange an appointment.